The PADI Master Scuba Diver Trainer (MSDT) rating defines the accomplished professional diver in varied disciplines of scuba diving because not only will you have a proved record of qualifications you will also be qualified to teach PADI Speciality Courses. 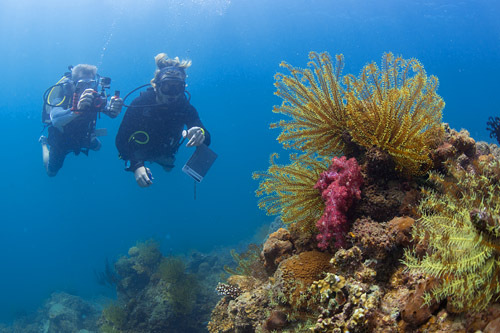 A professional diver of this qualification is one who is looking to develop their teaching abilities further by sharing with others their own diving interests. 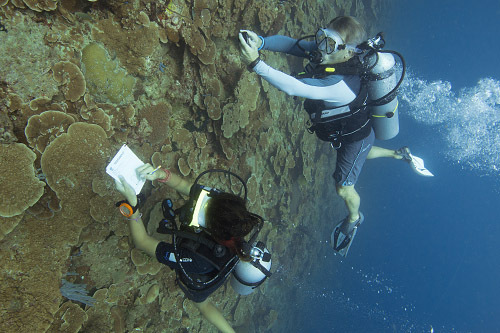 In educating others different areas of scuba diving with PADI Specialty courses you will find even more opportunities for an exciting career. 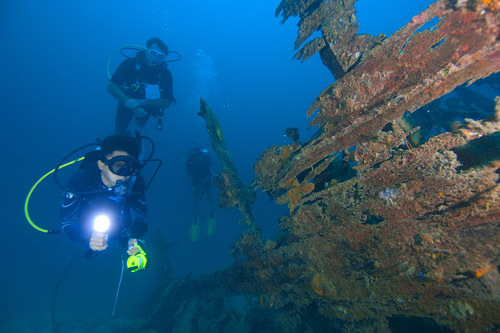 Included in our PADI Master Scuba Diver Trainer (MSDT) package we can include the 5 specialty instructor courses which we recommend and are suitable in this area which are Wreck, Deep, EANx, Drift and Search and Recovery. However you do not need to decide upon which instructor specialities you will complete now, you can talk to the Go Pro team about this to help you with the selection. Newly qualified instructors who have just completed their PADI IDC & IE are able to enroll on this prep-program, as it has career benefits. 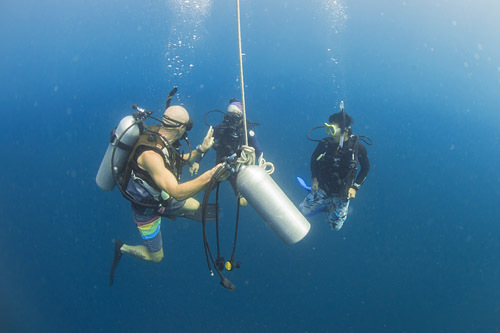 As a PADI Master Scuba Diver Trainer (MSDT), your future employer will know that you have extensive experience in teaching scuba diving, and you have the added ability to teach a range of Specialty courses. 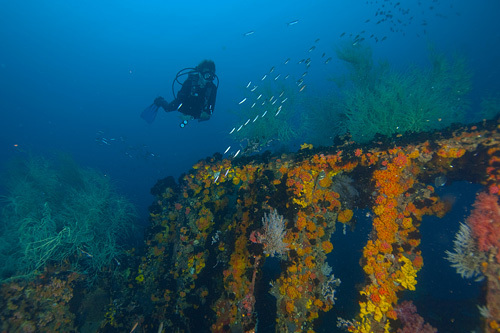 This qualification will make you very attractive for dive operators to offer employment plus increase your diving income. 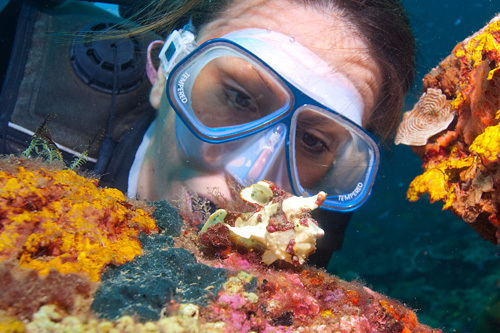 • Be an instructor in their diving interests providing that you are qualified as a specialty instructor in this area. 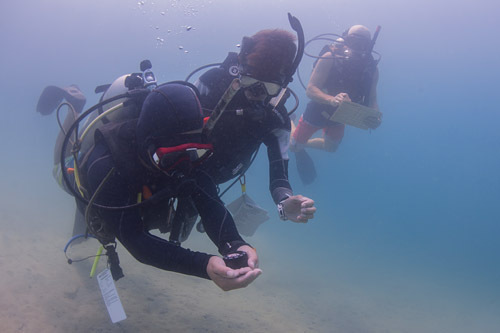 • Train a student from PADI Open Water Diver to PADI Master Scuba Diver. To achieve the PADI MSDT rating, you must apply to PADI after meeting the following requirements. •PADI Open Water Scuba Instructor. •Certified as Instructor in five PADI Specialties. 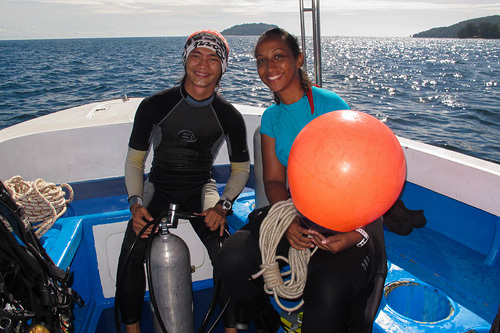 •Certified at least 25 PADI divers. 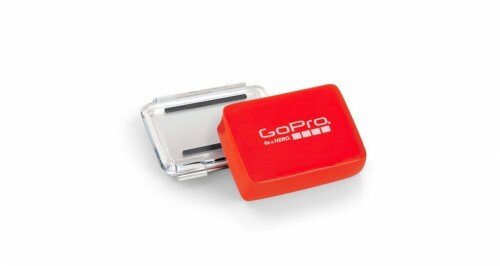 We are able to offer different options, so please contact the Downbelow Go PRO Instructor Team. Give us some information about your scuba diving qualifications, available time, and we will tailor your internship accordingly to suit your individual experience and objective. 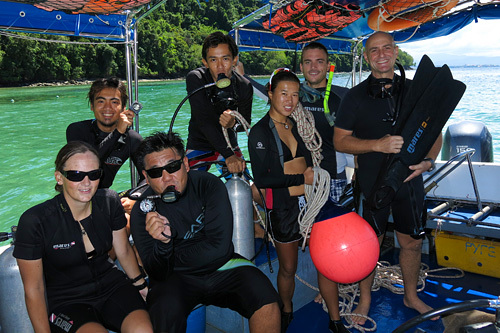 Our 1-month Master Scuba Diver Trainer internship program is very popular – more experience, career advancement and UNLIMITED diving during your month with us in Borneo! 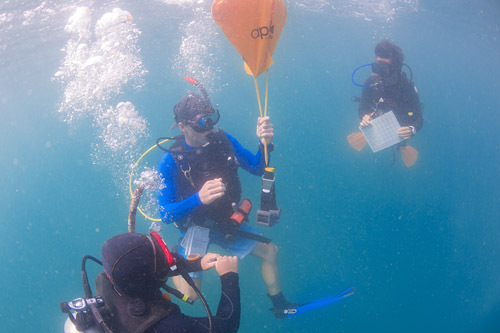 Are you considering teaching technical diving? 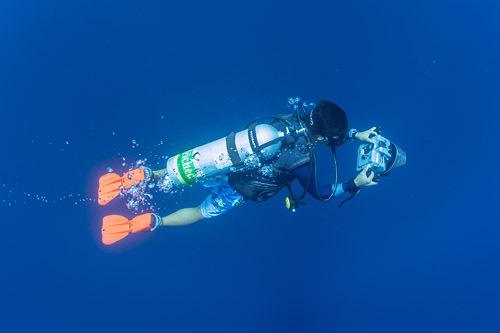 The PADI Master Scuba Diver Trainer (MSDT) is a prerequisite rating to become an instructor in Tec 50 Diver or the DSAT Trimix Diver courses. 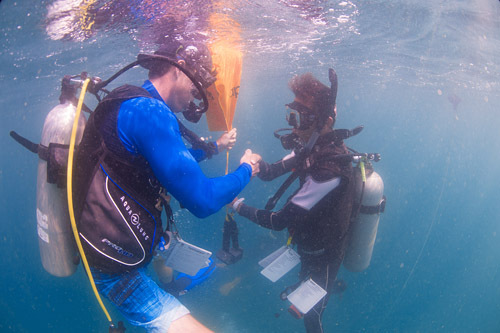 A PADI Master Scuba Diver Trainer (MSDT) can also progress to PADI IDC Staff Instructor rating as an instructor trainer you have advanced teaching abilities, and it is a highly seasoned instructor who possesses this rating. 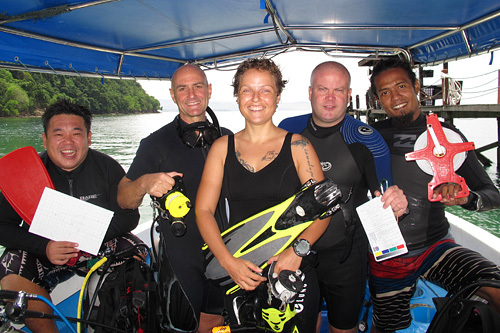 Ask us how we will help you to become PADI IDC Staff Instructor so that you too can get others to Go PRO! Standard PADI Open Water Scuba Instructor equipment for teaching is a must. 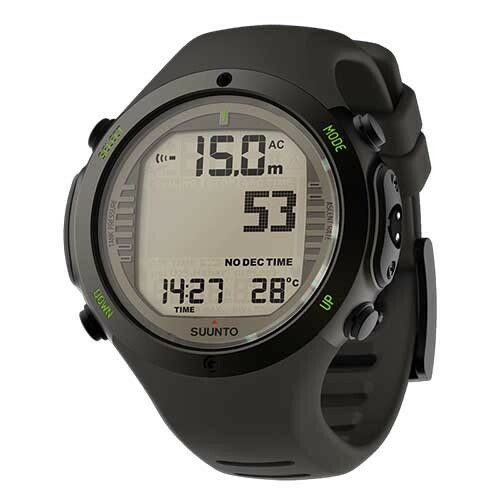 For certain PADI Specialties, scuba diving accessories may be needed. As a PADI professional, we recommend, and it is expected, you own your set of scuba diving equipment. 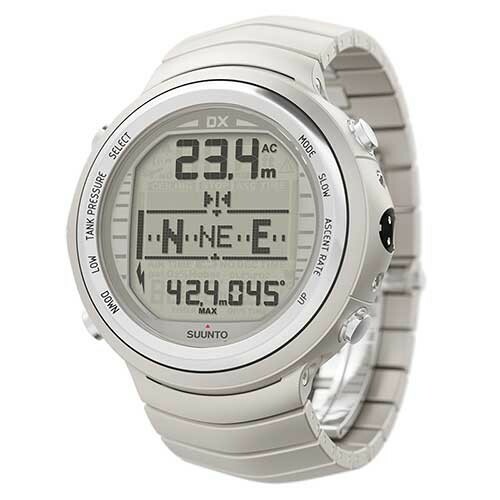 Visit us at our head office in KK Times Square: we have all you need available at our dive shop.